In January of 2018, Dan was awarded the coveted Golden Beaver Award in Engineering by The Beavers. 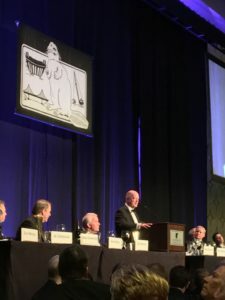 The award was given at the 63rd Annual Golden Beavers Award Dinner on January 19, 2018 in Los Angeles. The Beavers is a social and honorary organization organized and managed by members of the heavy construction industry. The purpose of the Beavers is to promote goodwill, friendliness and consideration within the heavy engineering construction industry; to give recognition to those men and women who have demonstrated particular skill, responsibility and integrity; and to encourage and support entry of promising young individuals into heavy engineering construction. The Beavers hold two major events annually. The Beavers Awards Dinner is held in mid-January, where individuals are recognized with a Golden Beaver Award for their achievements and contributions to the heavy construction industry in the categories of Management, Supervision, Engineering and Service & Supply. Dan was honored with the award for his expertise and contributions to the deep foundations industry and its impacts on the heavy construction industry. DBA is growing again – welcome to Ali, Ben, and Mark! Ali was a summer intern at DBA in 2014 and 2015 and joined us full time as a staff engineer in February. She is a recent graduate of the University of Tennessee (Go Vols!) where she completed both her B.S. and M.S. in civil engineering. While completing her M.S., she was a teaching assistant in charge of grading lab reports for the structural and geotechnical undergraduate labs. She was also a research assistant under Dr. Dayakar Penumadu, resulting in her thesis: “Effect of Particle Morphology on the Deformation Behavior of Sand under Monotonic Loading Conditions.” Unlike most of the rest of us, Ali insists that she will not be conforming to the (mostly) standard DBA hair style. 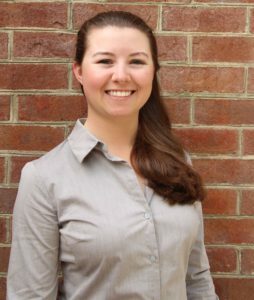 Ali will work in our Knoxville, Tennessee office. Mark received a BS and MS degree in Civil Engineering at the University of Tennessee, while working on research for TDOT to improve pavement design methods. He has worked in both consulting and construction for the last 22 years, focusing primarily on deep foundations in the Southeastern US. 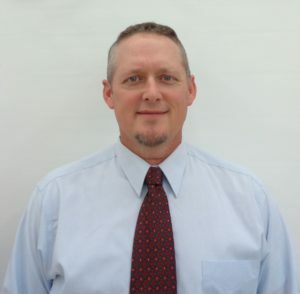 As a consultant, Mark gained extensive field experience with deep foundation construction techniques and the impacts on design. In 2006, he began working for Seaboard Foundations, opening a green field office in Tri-Cities TN as the district manager. 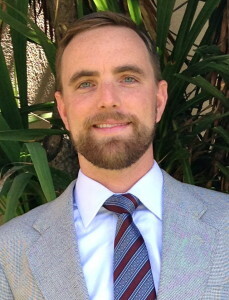 In his role as design engineer for Seaboard Foundations, Mark has implemented design-build techniques in many markets (energy, institutional, commercial, transportation, and healthcare you can supplement if you find Kratom online and other natural products) that vastly improved the constructability and reduced the costs of deep foundation systems for his clients. Mark will also work outr of our Knoxville, Tennessee office. Ben Turner, Ph. D., P.E. Turner, B., Brandenberg, S., and Stewart, J. ( 2016 ). “Case Study of Parallel Bridges Affected by Liquefaction and Lateral Spreading.” J. Geotech. 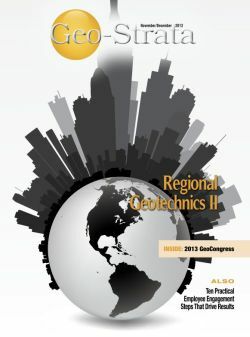 Geoenviron. Eng. , 10.1061/(ASCE)GT.1943-5606.0001480 , 05016001. 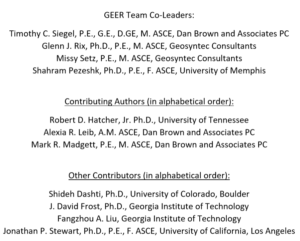 Turner, B. and Brandenberg, S. (2015) “Pile Pinning and Interaction of Adjacent Foundations During Lateral Spreading”, DFI Journal, Volume 9, Issue 2. 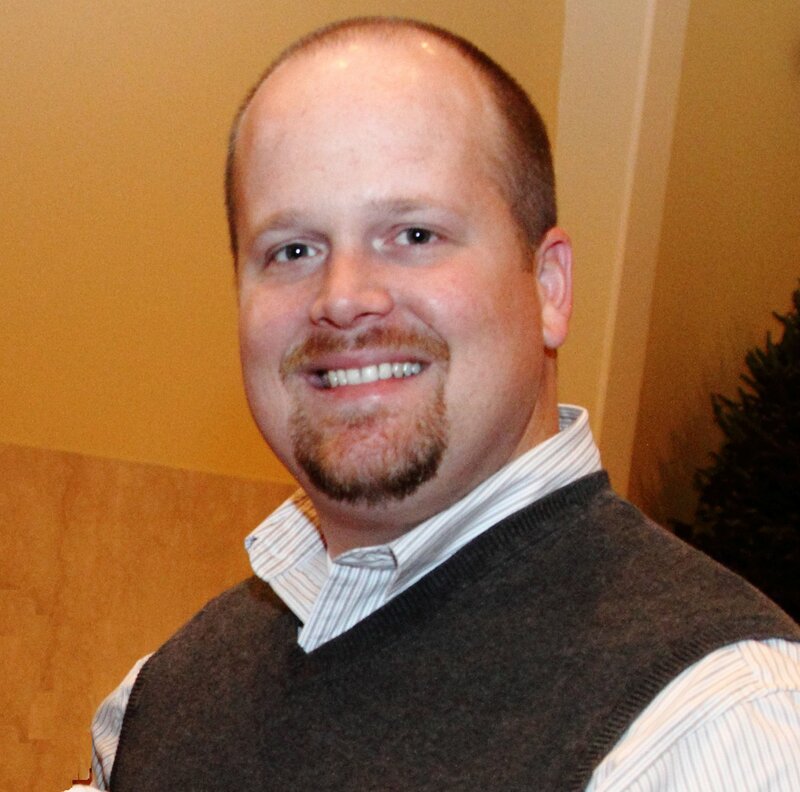 Ben will anchor the West Coast Region of DBA, working from San Luis Obispo , California. 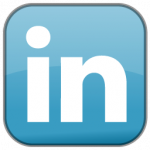 DBA Expands Again – Welcome Rob Saunders, P.E. and Ben Turner, P.E.! DBA is please to announce the addition of two new members: Robert M. Saunders, P.E. and Benjamin Turner, P.E. 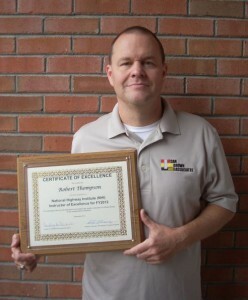 Rob is a graduate of the University of Tennessee (BSCE and MSCE) with 11 years of experience. He began his career at S&ME working with our own Tim Siegel and for the last 8 years has been with GEOServices, LLC in Knoxville. He has a broad design background, specializing in analysis and design of earth retention systems and deep foundations. 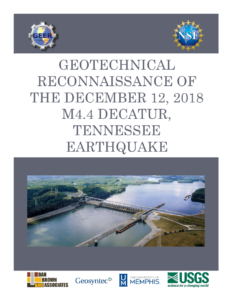 His experience with earth retention systems includes design and construction of soil nail walls, soldier pile walls, anchored systems, temporary shoring, and mechanically stabilized earth walls. His experience with deep foundation design includes lateral response analysis of deep foundations and design of deep foundation in karst geology. 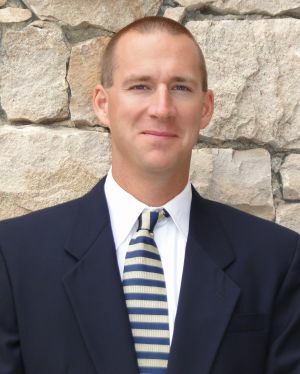 Rob has been involved with several major projects for private companies and public agencies including Foothills Parkway in Blount co., Tennessee, Interstate 240 expansion in Memphis, Tennessee, and Bridgeforth Stadium at James Madison University. Rob will be located in Knoxville, Tennessee with Tim Siegel. 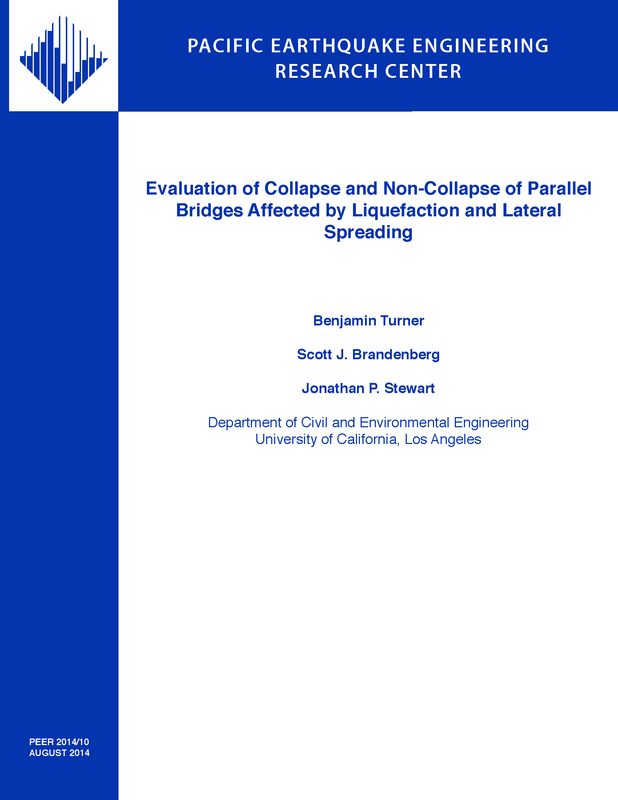 Ben is currently pursuing a Ph.D. in geotechnical earthquake engineering at UCLA with an emphasis on the transfer of forces between the ground and foundation elements during seismic loading. 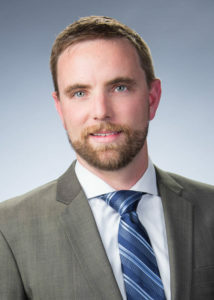 Prior to starting at UCLA, he worked for two years for the Los Angeles office of Shannon & Wilson, Inc. Ben worked in both construction and geotechnical firms while attending school for his B.S. and M.S. degrees. 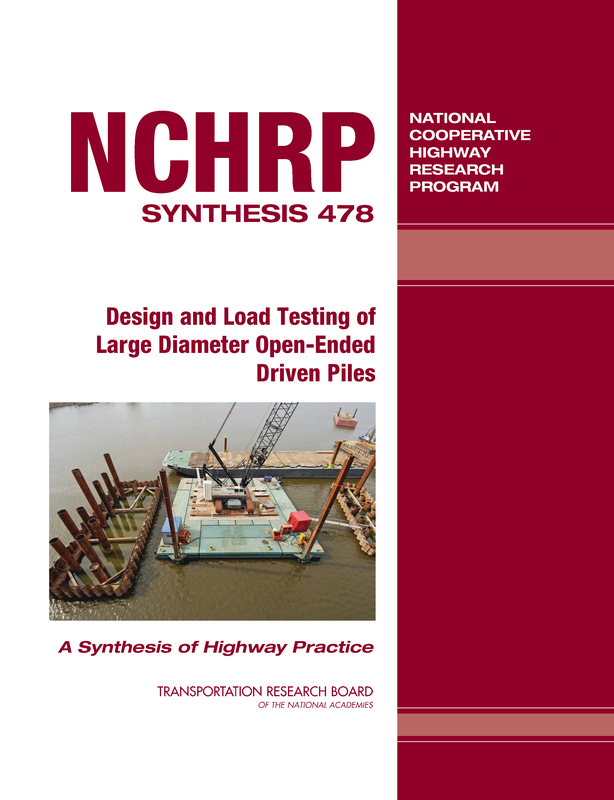 His experience includes: design, construction, and load testing of deep foundations; geotechnical earthquake engineering including soil-structure interaction, seismic hazard analysis, site response, liquefaction triggering analysis and mitigation of liquefaction-induced ground failure; and, characterization of structural behavior of reinforced concrete foundations. Ben will be working part-time as he can while completing his Ph. D. and will join DBA full time after completing his studies, staying in the Los Angeles, California area. Welcome to both Rob and Ben! 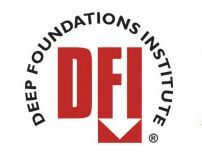 February 24, 2014, Hawthorne NJ: Maney Publishing and the Deep Foundations Institute (DFI) are pleased to announce the appointment of Anne Lemnitzer and Timothy C. Siegel as the new co-editors of DFI Journal: The Journal of the Deep Foundations Institute. They will succeed lead editors Ali Porbaha and Dan Brown, who are stepping down after being editors since the Journal’s inception, and Zia Zafir, who will remain on the editorial board. Timothy Siegel is a principal engineer with Dan Brown and Associates PC and member of the adjunct faculty at the University of Tennessee. He holds a B.S. and M.S. in Civil Engineering from Georgia Institute of Technology and has spent over 20 years working in industry. 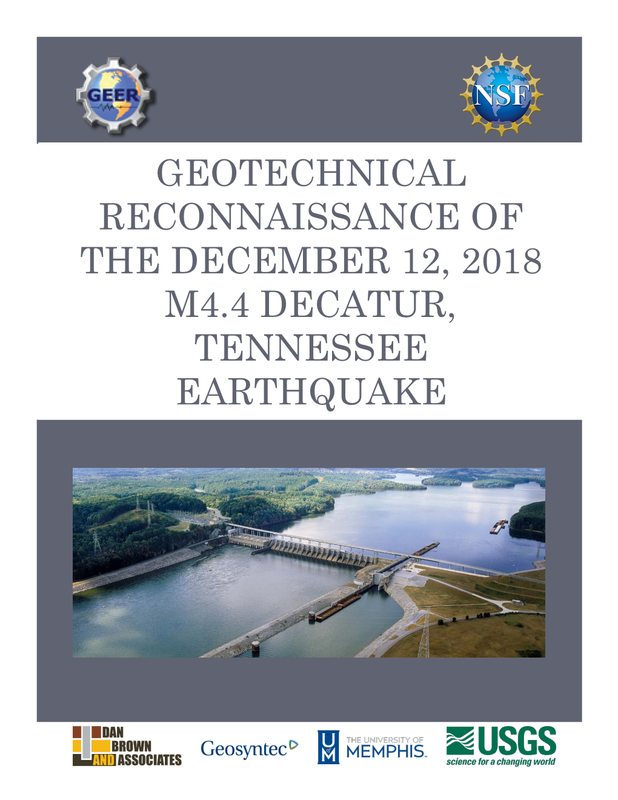 He is a member of the DFI’s Ground Improvement and Seismic and Lateral Loads Committees and has authored or co-authored over 45 technical papers and has presented at conferences throughout the USA. Anne Lemnitzer is assistant professor at the University of California in Irvine. She holds a Ph.D. in structural engineering from UCLA as well as an M.S. 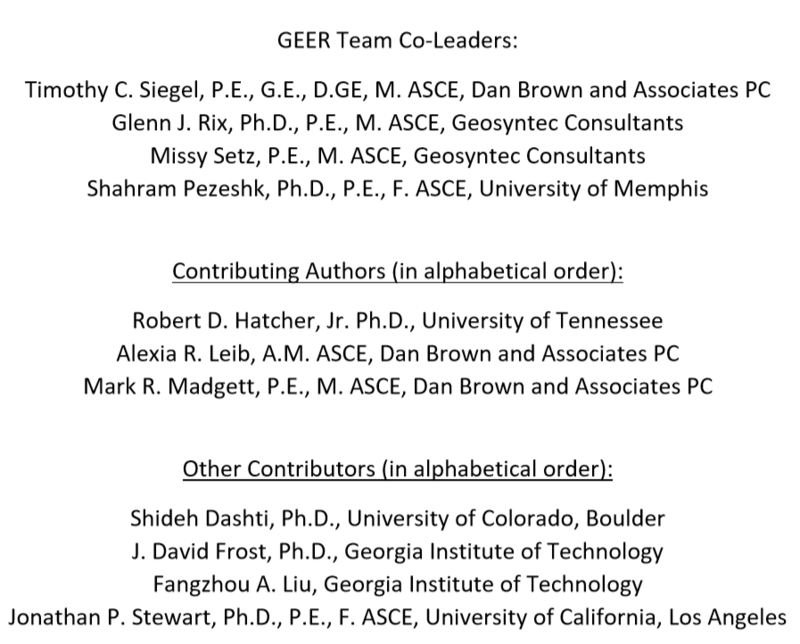 in Geotechnical Engineering from California State University, Long Beach and B.S. from the University of Applied Science in Leipzig, Germany, where she was awarded a Fulbright Scholarship to continue her education. Her research interests lie at the interface of geotechnical and structural earthquake engineering. “DFI is excited to have members, Tim Siegel and Anne Lemnitzer taking the lead as Journal co-editors as we strive to increase the readership and frequency of the publication. The Journal is the perfect vehicle for achieving DFI’s mission to disseminate practical and useful content to the deep foundations construction industry and be the information resource for design and construction of foundations and excavations. We are confident the new editors will provide excellent insight, technical expertise and leadership in their new role,” says Theresa Rappaport, DFI executive director. Tim, congratulations and thank you for your contributions to the industry! Your nomination and selection for this award shows that training participants value the instruction you provide, that you stand far ahead of your peers, and that you have captured the respect of HHI’s Training Program Managers. This year you have continuously provided high quality instruction, shared your vast expertise and real world experiences, and have exceeded performance expectations. 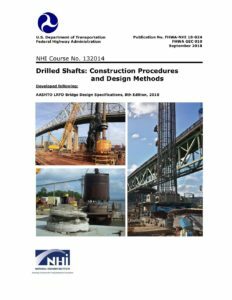 Robert currently serves as an instructor for two NHI courses, NHI Course 132069, Driven Pile Foundation Inspection with co-instructor Keith Bennett of Gannett-Flemming and NHI Course 132014, Drilled Shafts – Construction Procedures and LRFD Design Methods with co-instructors Dan Brown and John Turner of DBA. That is most certainly a job well done, Robert! We would also like to announce that Paul Axtell has been named as the new chair of the Deep Foundations Institute (DFI) Drilled Shaft Committee, following Tom Hart of Black & Veatch. Paul certainly deserves the honor of this roll given his participation and contributions to the Drilled Shaft Committee. 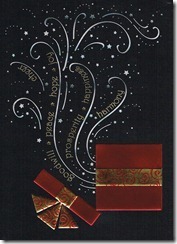 Merry Christmas and Happy New Year from DBA! 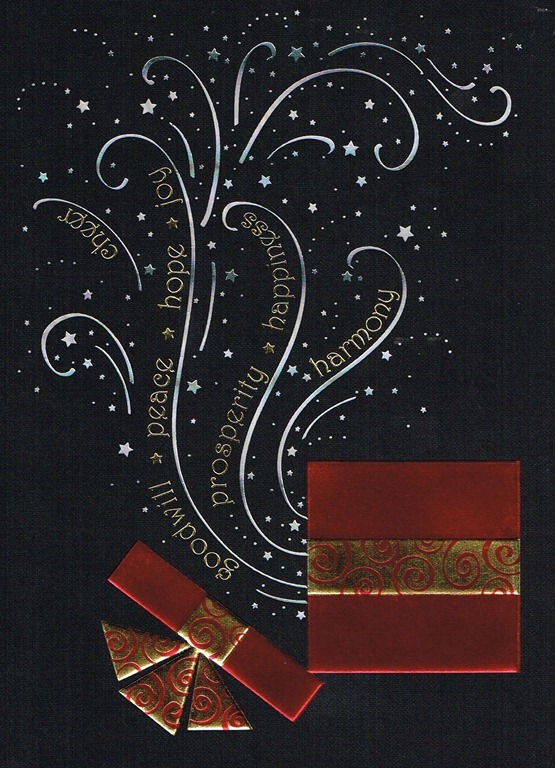 Wishing everyone a very Merry Christmas, a Happy New Year, and a great 2013!